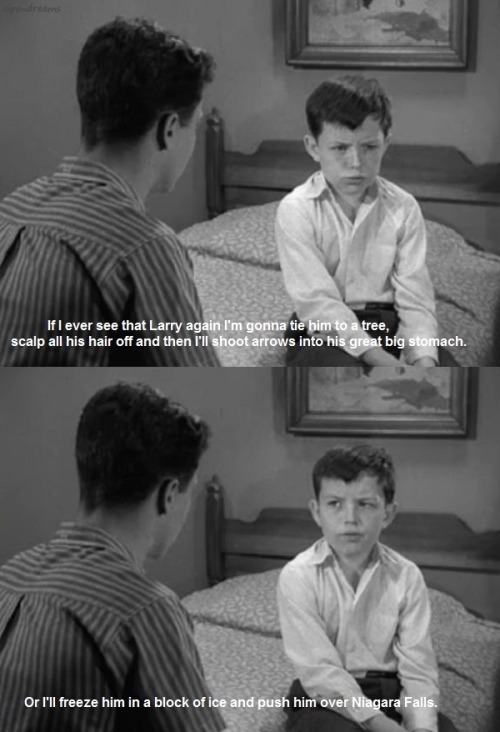 The Trouble with Harry (1955), dir. Alfred Hitchcock. 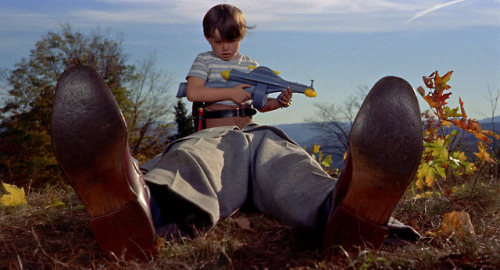 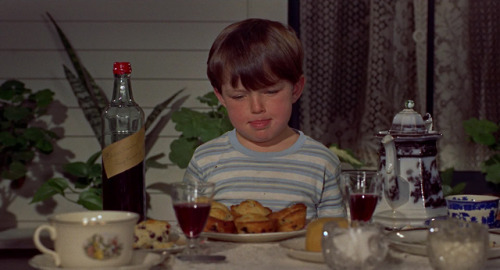 The sixth image shows the Hitchcock cameo. 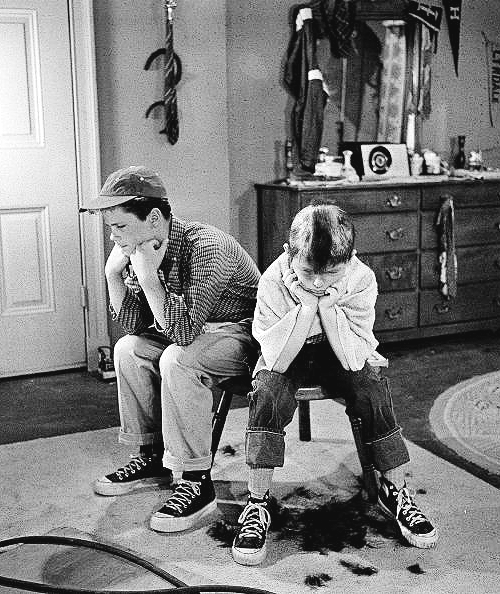 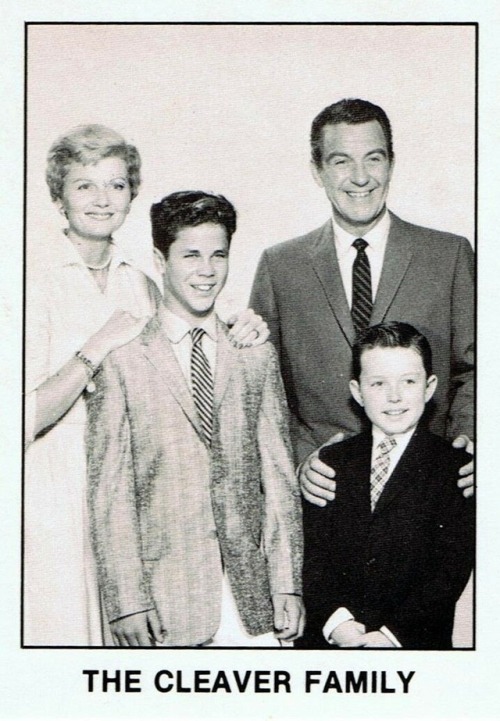 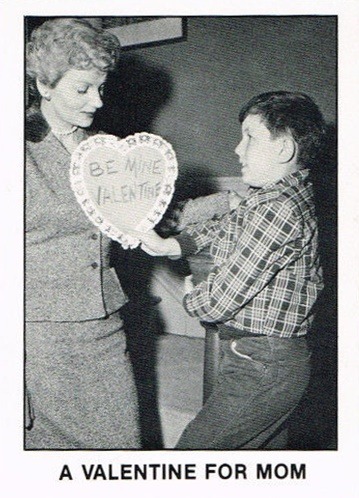 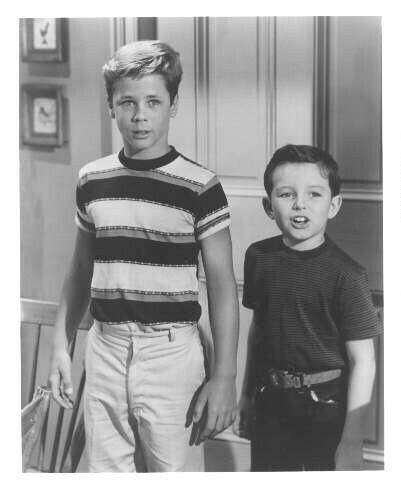 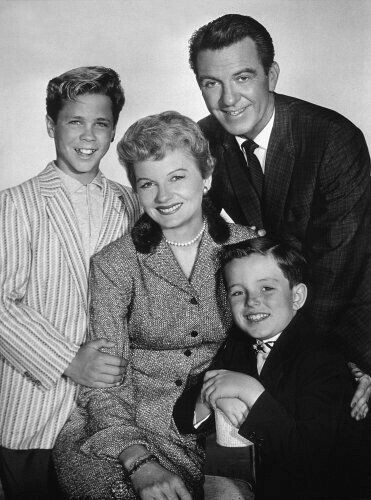 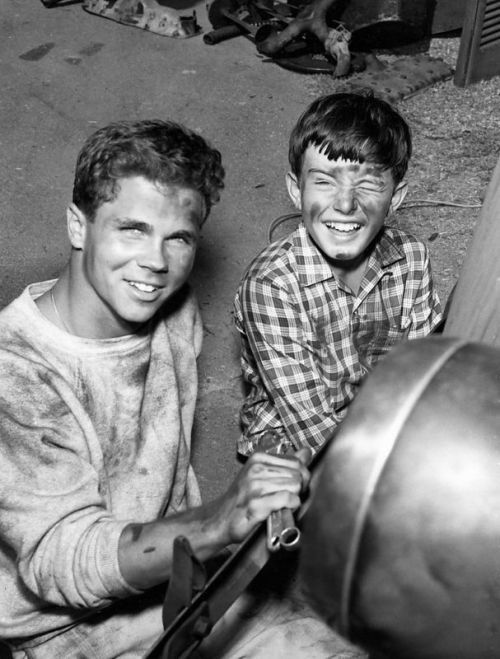 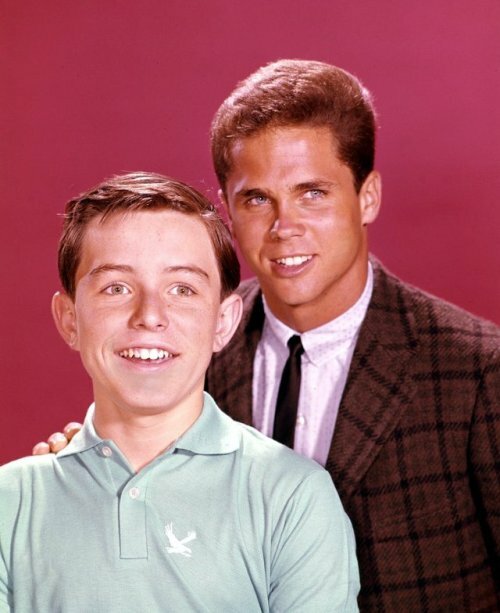 Jerry Mathers and Tony Dow, Leave it to Beaver, circa 1962. 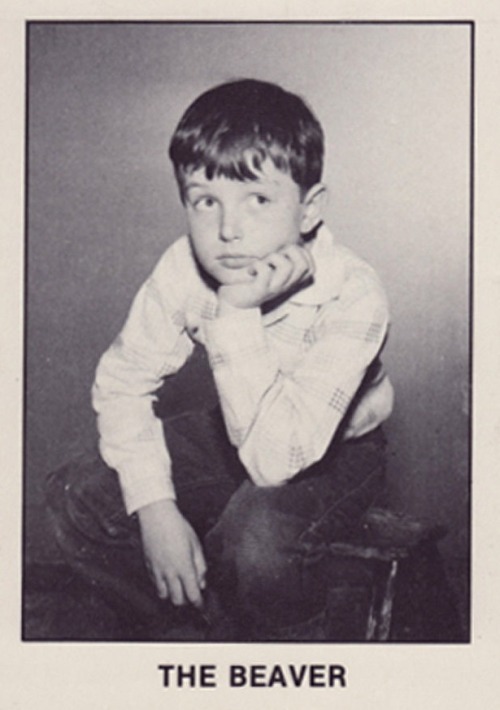 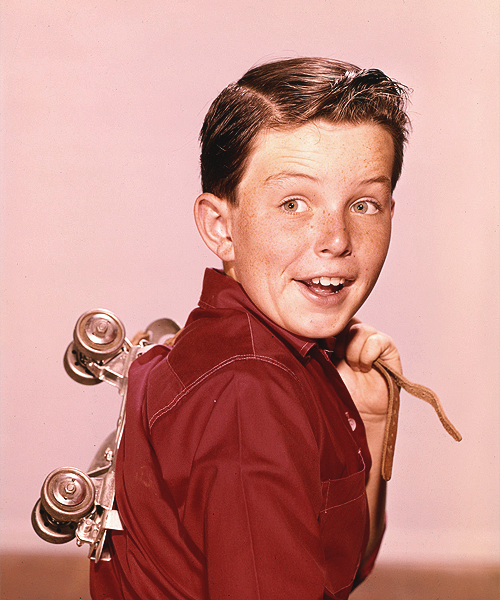 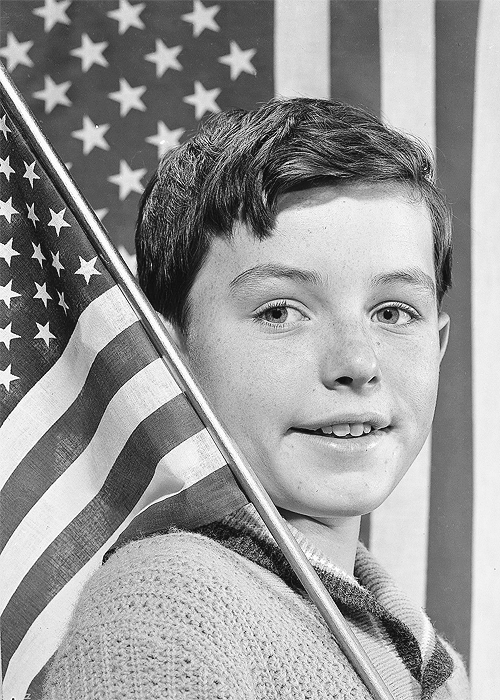 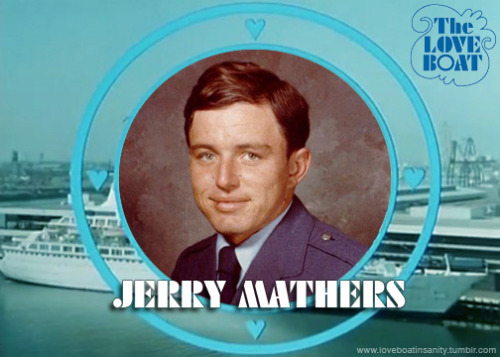 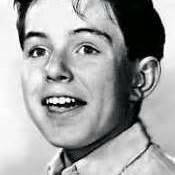 Jerry Mathers, who played Beaver in the show “Leave It to Beaver,” visited our little town today. 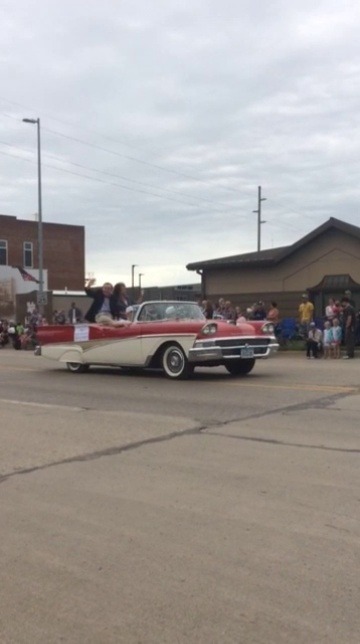 He spent 2-3 years of his early life living in my small rural town!